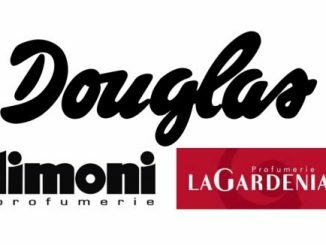 Douglas starts rollout of new brand strategy – Over 2,000 stores in Europe and the Douglas digital channels receive new look. Logo, mission statement, and visuals underline premium approach. Europe’s largest Douglas store in Frankfurt to be refurbished by end of September. Douglas invests a total of a double-digit million Euro amount in new brand strategy. Douglas, one of the leading beauty retailers in Europe, will present itself with a new look in Germany and 16 further European countries. Key features of the fundamentally revised brand strategy are a new logo, a new mission statement and new visual language. The brand’s relaunch is one of the five central pillars of the #FORWARDBEAUTY strategy initiated by Douglas CEO Tina Müller. The aim of the strategy is to further strengthen Douglas’ market position by, among other things, upgrading and rejuvenating the brand. 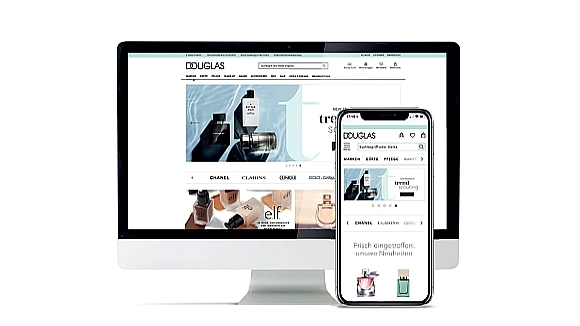 From now on, the e-commerce platform douglas.de, the online shops in 14 other European markets and Douglas‘ digital channels are presented in a new look. The Douglas stores in Europe, of which there are over 2,000, are set to be refurbished with the new logo and redecorated accordingly by the end of 2019. In Germany, customers have been able to experience the new store concept and logo in Kampen on Sylt since July. At the end of September, the flagship store on Frankfurt am Main’s shopping street Zeil, will reopen as the largest Douglas store in Europe after its extensive modernization. more significant change of typography. „The new Douglas logo is premium and modern. Our customers’ reactions to the new logo have been very positive so far. It radiates the self-confidence that we wish to strengthen among our customers and highlights the premium character of the new Douglas” comments Lucas van Eeghen, Chief Marketing Officer of Douglas on the new logo. The capital letters in particular express strength and self-confidence. The interlinking letters “D” and “O” symbolize the close and loyal relationship that Douglas enjoys with its customers. Douglas’ new strategic positioning is also reflected in the company’s new mission statement: “We encourage and inspire you to have the confidence to live your own kind of beauty”. CMO Lucas van Eeghen adds: “We want to encourage and inspire our customers to recognize their own beauty and to gain self-confidence. In everything we do, we do not only focus on the wishes of our customers today, but always ask ourselves what their needs will be tomorrow. This is the only way that we can develop Douglas from a premium retailer into a premium brand. 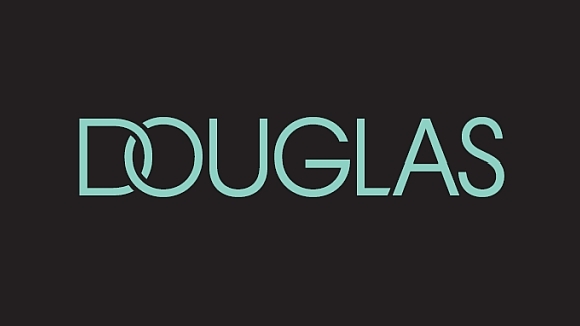 New visuals constitute the third element of Douglas’ new brand strategy. Star photographer Peter Lindbergh has shot black and white photos capturing the natural beauty of Cara Delevingne, Amber Valletta, Alexa Chung, Lineisy Montero and Jon Kortajarena as well as German influencer Caro Daur. Here too, the focus is on individual beauty and authenticity. The campaign images are used in Douglas stores, the online shop and digital channels. The rollout of the new brand strategy is taking place step-by-step. 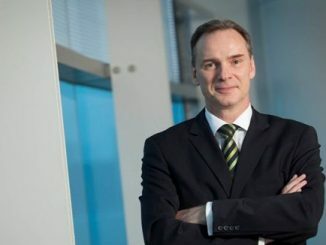 Douglas invests a total of a double-digit million Euro amount in the new brand strategy.